"Thank you so much for all of your hard work and generosity on my bathroom renovation! I'm so happy with how my bathroom turned out! Thanks for going above and beyond!" "I love how substantial and sturdy my pergola is! The crew was very professional and Steve was there every step of the way!" "The decks are going well, I get a lot of comments from people in the neighborhood about how nice it looks!" "Thanks so much for completing the carpentry and trim work for my new bath installation. Because of the placement of the existing rough plumbing, this proved to be a more challenging job than it should have been, and I would have trusted few others on this particular project. I appreciate that you gave helpful suggestions on how to modify the vanity to not only accommodate the pipes, but also to give it a custom made appearance. The inset trim on the left side and vanity extension truly reflect your professionalism. I was also relieved that you helped me choose a trustworthy supplier to complete the countertop itself. I was pleased that you had consistent communication with the fabricators and that the countertops fit nicely in a “less than square” space. Thank you for arriving on time (actually early) each day and respecting my schedule. I also appreciated the way you thought out the project ahead of time, broke your bid down into several options, and cleaned up when you were finished. In addition, your crew was a pleasure to work with! 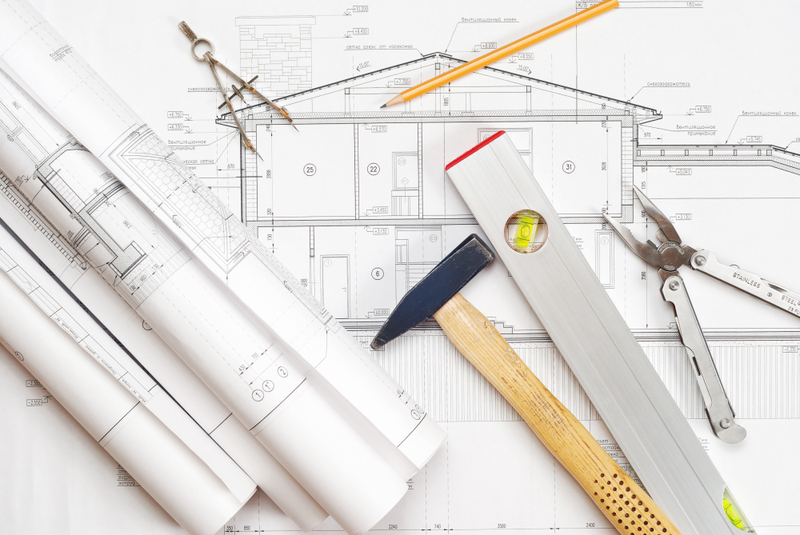 I will definitely include you in the bid process for the next phase of my second floor addition, and will look forward to your helpful tips and suggestions."